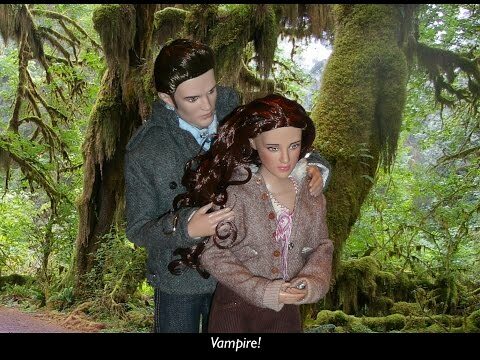 This is the first of a serie of Twilight videos that I created myself using some very special actors. 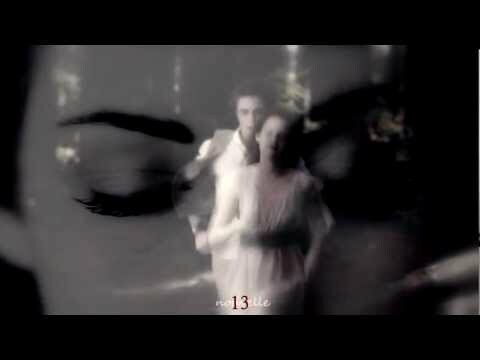 You find also video based on New Moon and Breaking Dawn (teaser for now but full version). 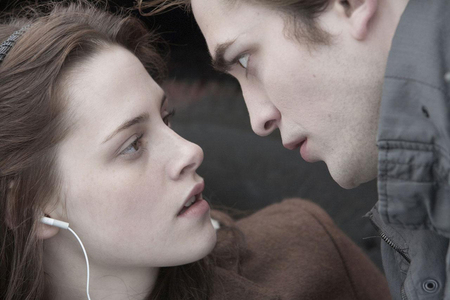 Twilight the movie: On the day that Edward saved Bella from Tylers van...how many of the Cullen's cars were in the parking lot?